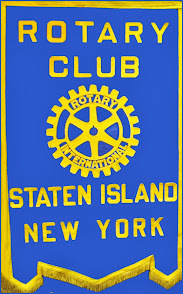 The Rotary Club of Staten Island will be holding a drawing on December 16, 2014 for a 1966 Corvette Convertible. This car is equipped with it's original 327/300 horsepower engine with matching numbers and 4 speed M21 trans. Tickets are $100 each. All money will benefit Sandy victims. Please contact me at 917-273-7883 to learn how to contribute to this great cause.